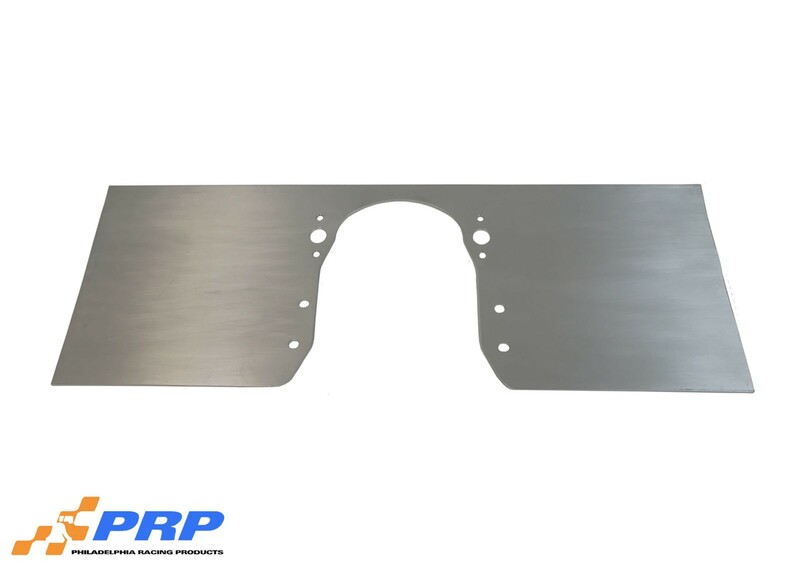 PRP front motor plates are made out of ¼” thick 6061-T6 billet aluminum and are precision machined so they will fit each application with ease. All plates are made from a one piece design which allows for extra strength to help eliminate engine movement. The perfect addition for quick and easy engine swaps, all while providing a sleek look.